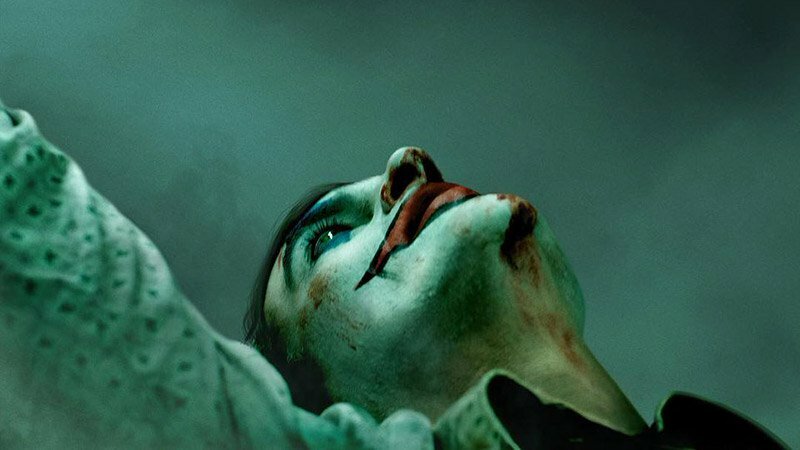 Following the poster yesterday, Warner Bros. Pictures has released the first Joker teaser trailer! Check it out in the player below and let us know what you think in the comments! Joker centers around the iconic arch-nemesis and is an original, standalone story not seen before on the big screen. 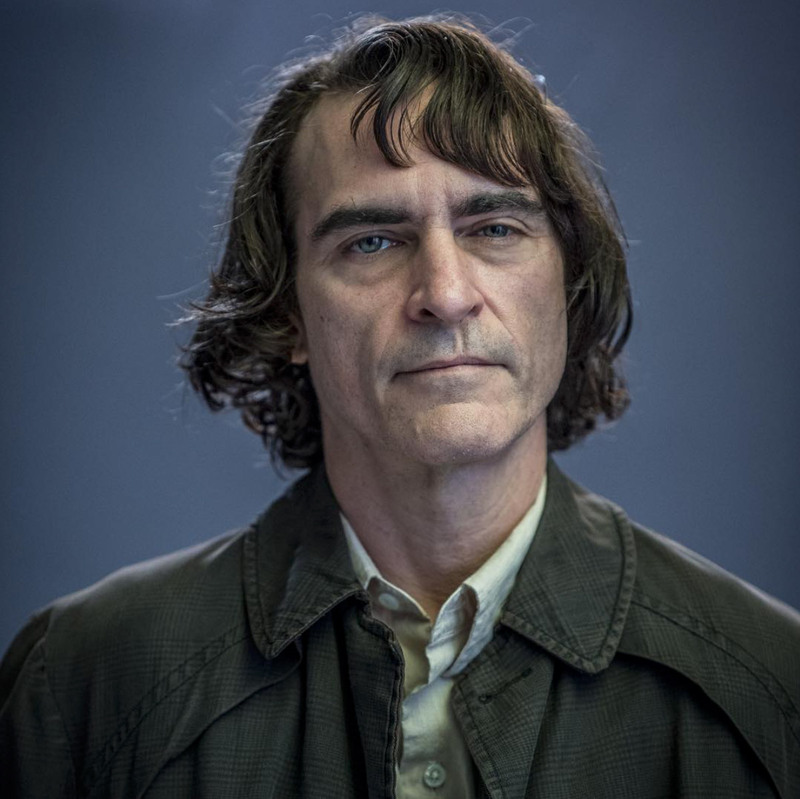 Phillips’ exploration of Arthur Fleck (Phoenix), a man disregarded by society, is not only a gritty character study but also a broader cautionary tale.